Home is where the heart is! It is your haven, your personal space where you kick back, relax and unwind. But it's also where an endless amount of work, chores and domestic responsibilities lie. It takes a lot of time and commitment to keep your home running smoothly, especially if you have more than one house, or a busy lifestyle to contend with. We're here to help. 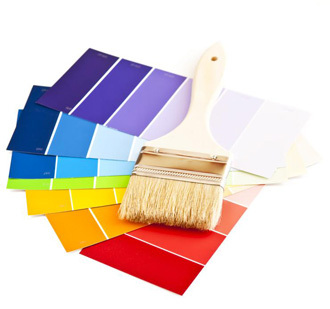 We're experts in the field of Home Management and can offer you a complete and professional service. We excel at domestic staff recruitment and landlord help and support; our home minding service is carried out with the utmost discretion; and our ability to source, select and oversee building and design projects is second to none. In addition to this, we're also on hand to assist with one of life's most stressful events - house buying, selling and moving. Over the years we have built up an extensive list of preferred tradesmen and suppliers; whatever your task, we can obtain reliable and competitive quotes on your behalf. Our cleaners, gardeners, thatchers, electricians, builders, tree surgeons and interior designers to name but a few, are only a phone call away. Let us know your requirements, and we'll take care of the rest. Job done! Ideal for time-poor and absent landlords, those who don't have the time to micro-manage their property portfolio, or for those who have property in the UK, but now find themselves living and working abroad. 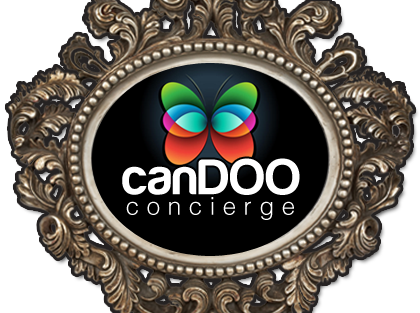 What sets us apart from the traditional high street Letting Agent, is that here at CanDOO Concierge, we will only charge you for the amount of time we spend working on or at your property each month. Arrange for cleaners, gardeners etc. to attend your property. We'll take care of everything, exactly as you would, if you had the time to look after things yourself. Act as a point of contact in your absence. To ensure a warm welcome home, we'll even re-stock your fridge for your return! Quotes for removals, cleaning, tradesmen etc. If the service you require is not listed then please get in touch to discuss your needs and requirements in more detail.